When Are Customers Entitled to a Credit Card Dispute? A credit card dispute, more commonly known as a credit card chargeback, occurs after your customer, identifying a transaction they believe is not valid, disputes the transaction to the issuing bank. The bank files that dispute on the cardholder’s behalf, overturning the sale. That’s the process in a nutshell…but of course, it’s not nearly that straightforward. Let’s look at the nitty-gritty details of the credit card dispute process, learn when a dispute is unjustified, and see how merchants can fight back if appropriate. As mentioned above, a dispute is essentially a credit card reversal. If a customer identifies a transaction on her billing statement she does not recognize, she can call her credit card company and investigate. If the transaction appears to be a fraudulent charge—either by a criminal fraudster or a dishonest merchant—the card’s issuing bank can file a credit card dispute. This also applies if a transaction contains certain merchant errors, and the buyer can’t resolve the issue on her own. The credit card dispute was introduced as part of the 1974 Fair Credit Billing Act. The idea was to encourage trust in credit cards, which were still a new concept at the time. Even today, the right to a credit card dispute is seen as an important consumer protection mechanism. Disputes are like insurance against fraud for cardholders, ensuring they won’t be wiped-out. Disputes also ensure quality by keeping bad actors from scamming buyers with subpar goods or services. Customer deals directly with merchant to resolve issue. Goods returned to seller, making it possible to resell for future profit. Merchant recovers interchange fee in many cases. Does not damage merchant’s standing with the acquiring bank. Can be processed in a matter of days. Customer bypasses merchant & goes to the bank instead. Customer has no incentive to ship goods back to merchant. Merchant does not recover interchange. Must also pay additional chargeback fee. 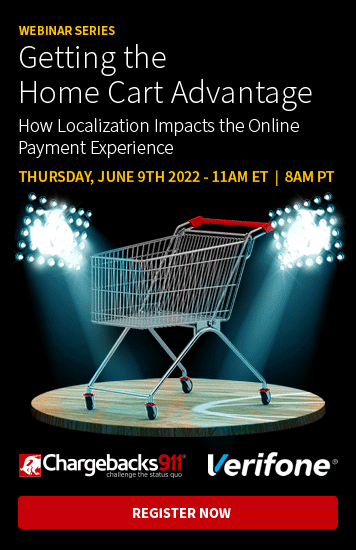 Hurts merchant’s chargeback-to-transaction ratio & long-term sustainability. Clearly, it’s in your best interest to avoid a credit card dispute at all costs. Try as you might, though, there are certain situations in which a cardholder is entitled to file a dispute. When Can Customers File a Dispute? There are two general situations in which a customer is legally entitled to claim a chargeback: criminal fraud or merchant error. For example, let’s assume a cardholder identifies a transaction on her billing statement that she doesn’t recognize. The cardholder calls the bank, who examines the transaction and concludes that it is indeed a fraudulent charge. The bank then files a chargeback to recover the cardholder’s funds. The merchant’s defenses were not strong enough to prevent the fraudulent charge, so the merchant is forced to take responsibility. In another case, let’s assume that cardholder places an order, but the item that arrives is not what was advertised. The customer contacts the merchant for a return, but the merchant has inconsistent customer service, and the buyer gets no response in a reasonable timeframe. The merchant still bears responsibility for the transaction, however, so the cardholder is justified in filing a chargeback. The rule of thumb for determining whether a chargeback is valid or not is to gauge whether the customer has any other reasonable option to resolve an issue. A credit card dispute should always be the last resort for cardholders, once all others are exhausted. When Are Customers NOT Entitled to a Dispute? So, we know customers are entitled to a chargeback whenever criminal fraud is involved. We also understand customers can ask for a chargeback in case of merchant error, assuming the buyer already made a good-faith attempt to resolve the issue through the proper channels. However, you might be surprised to learn than between 60-80% of all credit card disputes fall into neither category. What Can You Do About Friendly Fraud? If you get hit with a credit card dispute, the first step is to identify the true source of the chargeback. 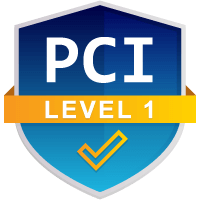 You’ll need to be absolutely certain that the customer’s claim is neither genuine criminal fraud nor merchant error. You don’t want to accidentally dispute a legitimate chargeback; you’d be calling the customer a liar. Once you’re positive the customer’s claim is invalid, you can attempt to recover your sale through chargeback representment. Representment (also called second presentment) is a litigation-based process. You’re essentially creating a case to demonstrate the customer’s claim is not valid. There are two key components to this process: compelling evidence, and a rebuttal letter to give your evidence context. Both items must strictly follow the bank's or card network's specific guidelines; unfortunately, the situation must also be handled quickly, as you have a limited timeframe to initiate the representment process and compile your case (usually seven days total, which includes document delivery time). Once the information is complete, you'll pass it along to your acquirer, who submits the case on your behalf. The cardholder’s issuing bank will review the case and produce a ruling. This process is as complicated, difficult, and time-consuming as it sounds, or more. In addition, fraud tactics are constantly evolving in response to new technologies and merchant strategies. Even when you're not actively disputing chargebacks, you'll need to dedicate a lot of time and resources to staying on-top of new threat sources, regulation changes, and other factors that can impact your cases. Every minute you spend focused on a credit card dispute is time not spent serving customers and growing your business. 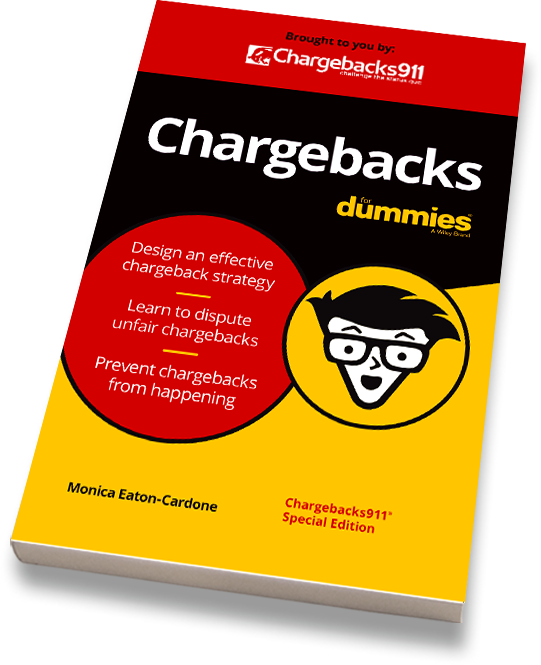 Fortunately, Chargebacks911® offers the solution: our Tactical Chargeback Representment services. Our approach relies on a proprietary combination of machine learning and human oversight. The result: individualized, expertly-reviewed and compiled cases, promising greater ROI and long-term chargeback reduction. Don’t lose another dollar to a credit card dispute. Click below and get started today.